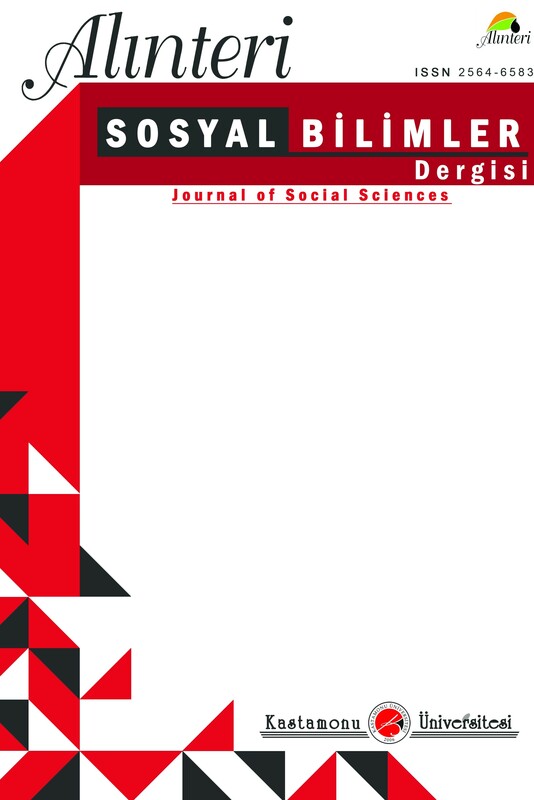 ALINTERI Social Sciences Journal (ALINTERI-S) is published twice in a year.Journal in Russian, English, German, French and other languages are accepted to the Journal whose maternal language is Turkish. ALINTERI- S is a journal which search scientific topics and problems in all the sub-disciplines of social sciences. Moreover, it is an international and peer reviewed journal which has the aim to publish unique qualified international and national research journals. Dergimizde yayına kabul edilen makalelere Dergipark aracılığıyla doi hizmeti verilmektedir.